Gibson Southern football head coach Nick Hart has a second job. 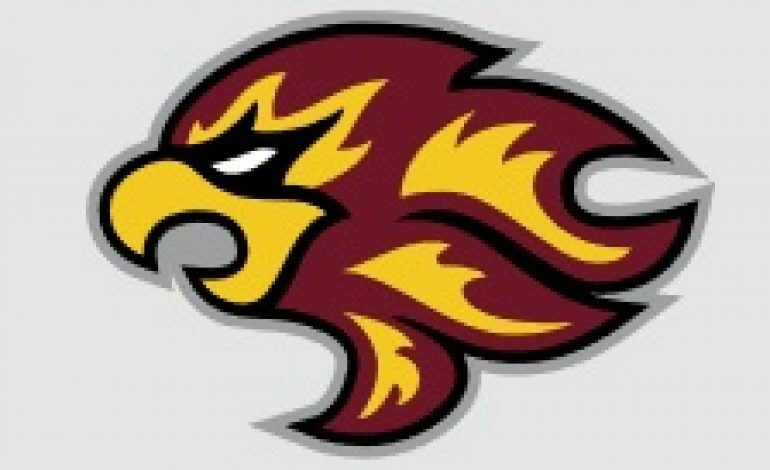 Evansville’s new professional football team, the Indiana Firebirds, announced Wednesday that Hart would be the team’s first head coach. 44Sports talked with Hart Wednesday about the new position and he said it will not interfere with his duties as the Titans head coach because the two seasons do not overlap. Hart will be present Saturday when the team holds its first-ever player tryouts at Central High School. Registration begins at 9 a.m. with drills running from 10 a.m. – 2 p.m. If a player registers before Dec. 7, the fee is $55. Registration at the gate is $95.